Mesh Office Seating (UK) Ltd are the sole authorised UK distributor of the widely acclaimed and globally recognised Enjoy, Ergohuman, Nefil and Mirus ranges of office chairs. 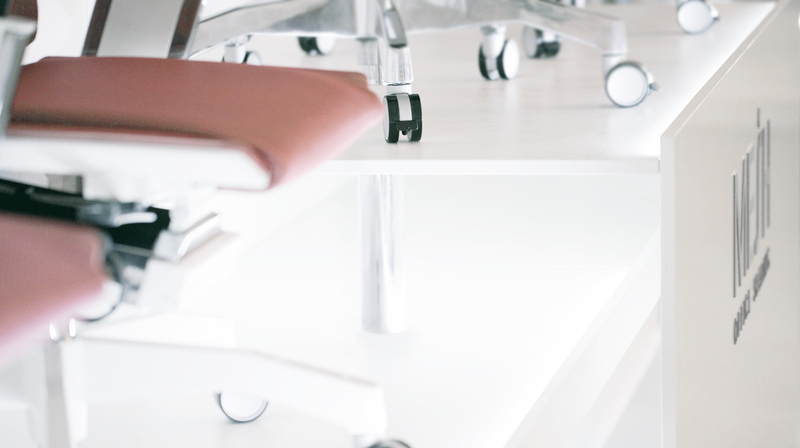 We create better working environments by providing the ultimate in comfort and posture control with our range of ergonomic chairs. Mesh is a revolution in office comfort, inspired by the highest technology. In an exclusive partnership with Asia’s most dynamic manufacturer, our furniture brands are the result of a massive £20m investment in research and development.